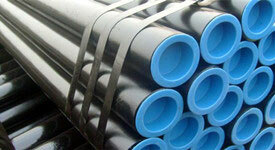 Carbon Steel Pipe is for applied for liquid transmission and structural support. 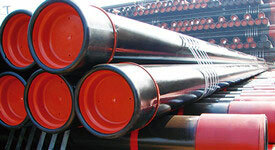 Seamless Steel Pipe is widely used for fluids transmission in the oil and gas industries. 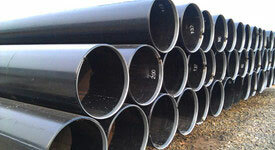 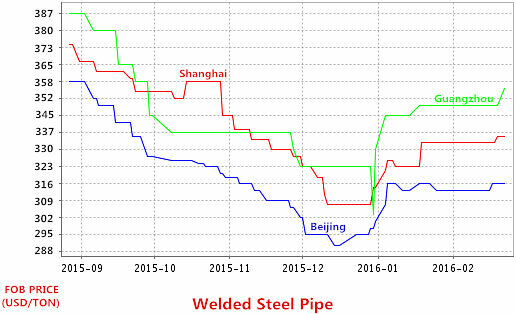 Welded Steel Pipe is mainly used for structural support in industrial construction. 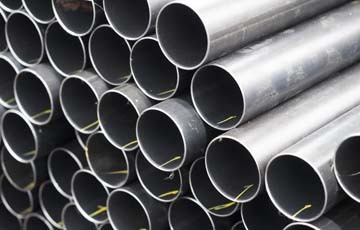 Steel Pipe Fittings is applied for connecting, shunting, sealing, and supporting pipes. 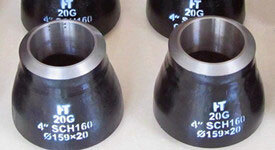 industry, and prompt execution lead to strong long-term relationships. 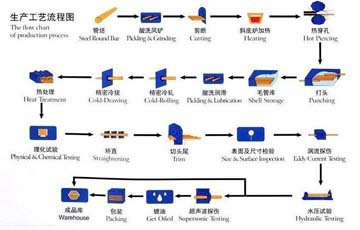 introduce our professional team here.